Getting the full control over your smartphone and putting it upto its limits is a dream of every Android user. Rooting unlocks many features, one can overclock, and control almost all the process of their smartphone and most importantly, it makes your smartphone unbelievably beautiful. Rooting can be very tricky sometimes but once you had done so it worth too. So here is an exclusive step by step tutorial on rooting your smartphone. Enjoy!!! 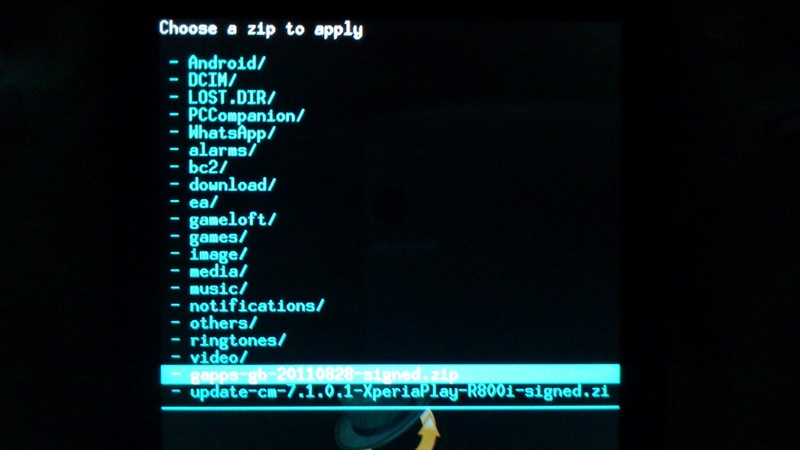 In this tutorial, we are going to take you through the process of flashing your Xperia PLAY with the latest Cyanogen Mod and adding the Google Apps to it. Cyanogen are a team of masterful developers that have modified the latest version of Android with some incredible cool development tools, allowing you to optimize the performance of your PLAY. In the previous section, you would have learned how to install modified boot files. Some of these processes you will need to remember for this tutorial. Warning: Installing this custom rom will change your phone completely as you remove the Sony software and install an operating system that a bunch of geeks have made in their sudios. If you are worried about damaging your Xperia PLAY or do not have the patience to find fixes if something goes wrong then do not proceed. We provide this guide for those who want to join the rooting community, we do not offer the support if things go wrong but only guidance to avoid these things from happening. Do you want to continue... ofcourse you do! So to start off you will need to visit the release page on Cyanogens site to download the Zip files you will need for this tutorial. Go to: This Link Keep this website open as you will need to download more than one file. 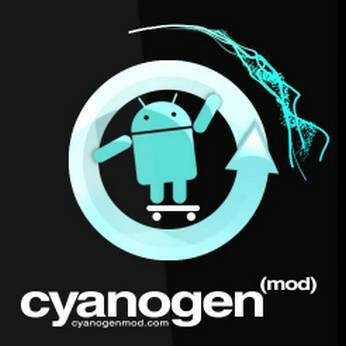 Step 1 - You need to download the CyanogenMod Zip file. Choose the mirror link download, make sure the downloaded file is: update-cm-7.1.0.1-XperiaPlay-R800i-signed.zip or higher as 7.1.0 version does not work. step 2 - Plug in your Xperia PLAY and copy the complete downloaded ZIP file straight to your SD card. Just place it in the main window, no need for sub folders. When finished, unplug & turn off phone. step 4 -. Whilst holding down the shift key, right-click the /fastboot folder that you just placed boot.img inside and select Open command window here. 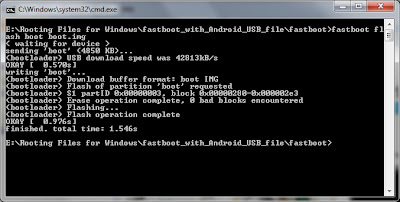 Do this before plugging in your Xperia PLAY, copy the text fastboot flash boot boot.img into the black DOS window and hit enter. It will say 'Waiting for device'. 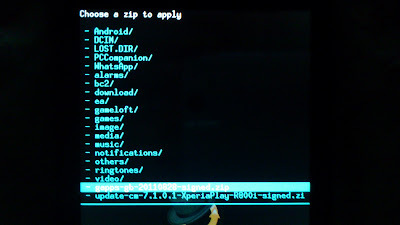 Now plug in your Xperia PLAY in boot mode, which if you can't remember is whilst holding down the search key. The LED on your phone will light up blue, the image file will install it's stuff onto your PLAY. Wait till the code has finished. You will now have the Free Xperia kernel when complete. 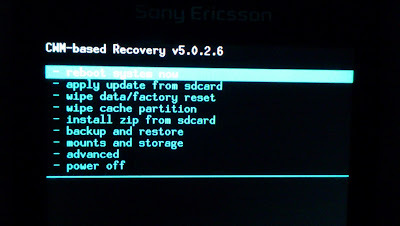 step 5 -Now you will start your phone in recovery mode which you probably haven't seen before. Hold power button to turn on but as soon as you feel it vibrate press volume key down several times. After you see the Free Xperia logo, it should enter the recovery mode, which should look like this. Step 6 - Now you have to clear the cache & settings before loading the CyanogenMod. You have to do this otherwise you will get stuck in a bootloop which isn't fun. To do this highlight Wipe Data/Factory Reset and select (home key) then yes, you might see a few no's but there will be a yes. Let the code do its thing and wait for it to finish. Then repeat this for Wipe cache partition and wait for the code to finish. Now handset is being flashed with CyanogenMOD, when completed the code lines will say 'Install from SD Card complete'. Now to restart your phone, just scroll to Reboot System Now and select. Your handset will now boot in the new CyanogenMOD 7.1 software. WARNING - Make sure that you follow all of these setps and erase the cache & settings before installing the ZIP file. If you don't you can be trapped in a bootloop where several conflicting files prevent the PLAY from starting properly. I am not 100% on the reasons why but CyanogenMod does not come pre installed with the Google applications or Market. These you have to install manually using the recovery mode you were just playing with. Step 1 - Go back to the CyanogenMod website you should have open from earlier and download the Google Apps ZIP from the Google apps addon section. This ZIP file should be called: gapps-gb-20110828-signed.zip. Copy this to the Micro SD card of your Xperia PLAY and when copy has finished, unplug and turn off. 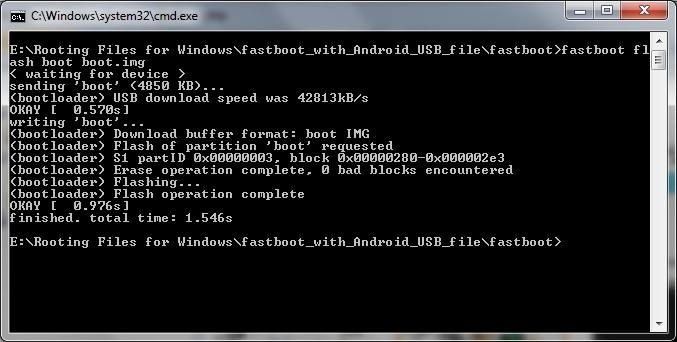 Step 2 - Now to install this ZIP file, you have to repeat the same process as you did above with CM7. Turn on handset in recovery mode by tapping the volume down key. Wait for recovery mode to boot up, this time you wont have to wipe anything just install as only an add on to your custom rom. Step 3 - Select from the menu using the volume and home buttons Install ZIP from SD Card and then Choose ZIP from SD Card. Then select the Google Apps ZIP file which should be gapps-gb-20110828-signed.zip. When this has finshed writing you may restart the phone again. Thank you for sharing, I really like your posts, more information here cheapest smart phones.